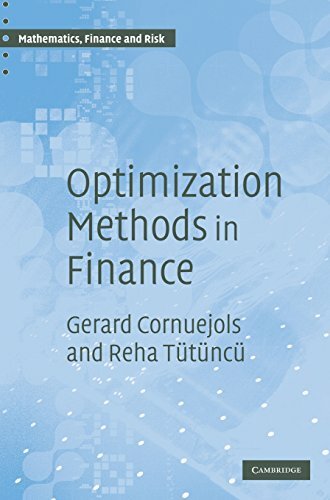 optimization models, methods and software can be applied to solve problems in computational finance more efficiently and accurately. 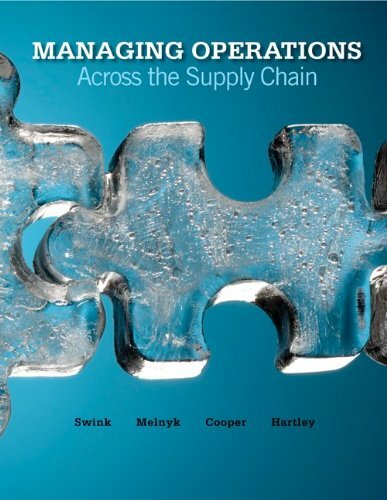 Chapters discussing the theory and efficient solution methods for all major classes of optimization problems alternate with chapters illustrating their use in modeling problems of mathematical finance. 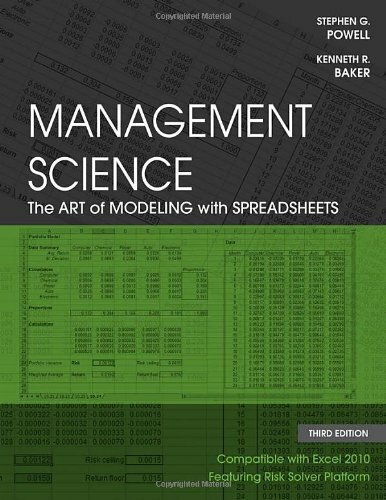 The reader is guided through topics such as volatility estimation, portfolio optimization problems and constructing an index fund, using techniques such as nonlinear optimization models, quadratic programming formulations and integer programming models respectively. 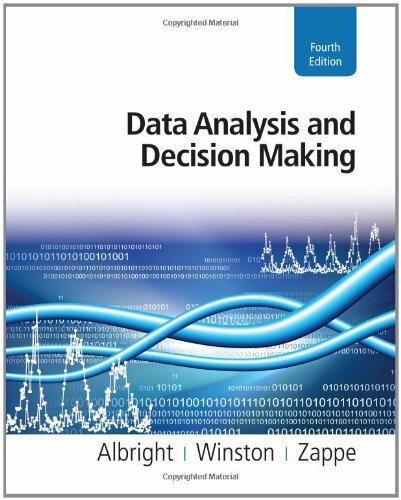 The book is based on Master's courses in financial engineering and comes with worked examples, exercises and case studies. It will be welcomed by applied mathematicians, operational researchers and others who work in mathematical and computational finance and who are seeking a text for self-learning or for use with courses.